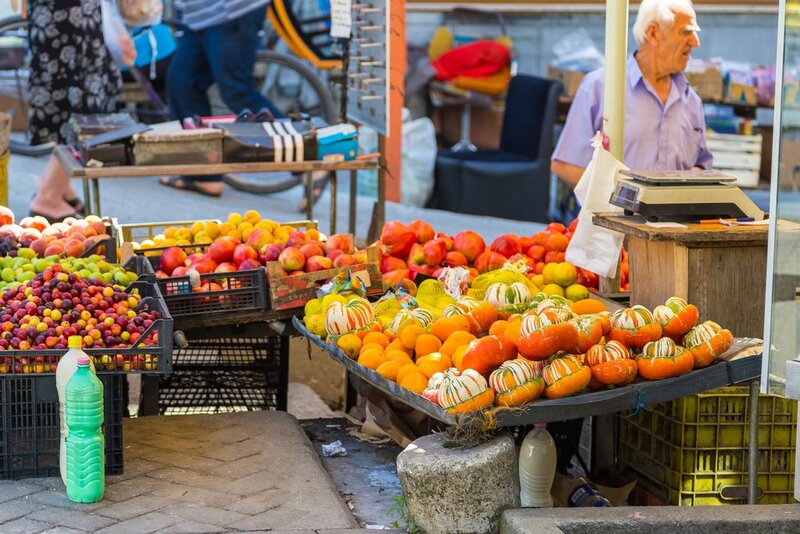 From Tirana to the Riviera coast, explore Southern Albania on an 11-day private bike tour. 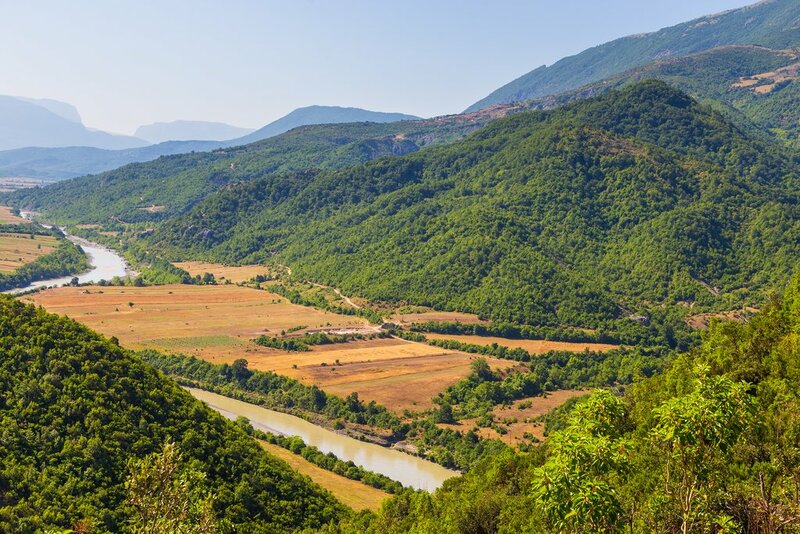 Bike through Albania's rugged mountains and thickly forested Leskovik region and see country life in small mountain villages like Përmet. 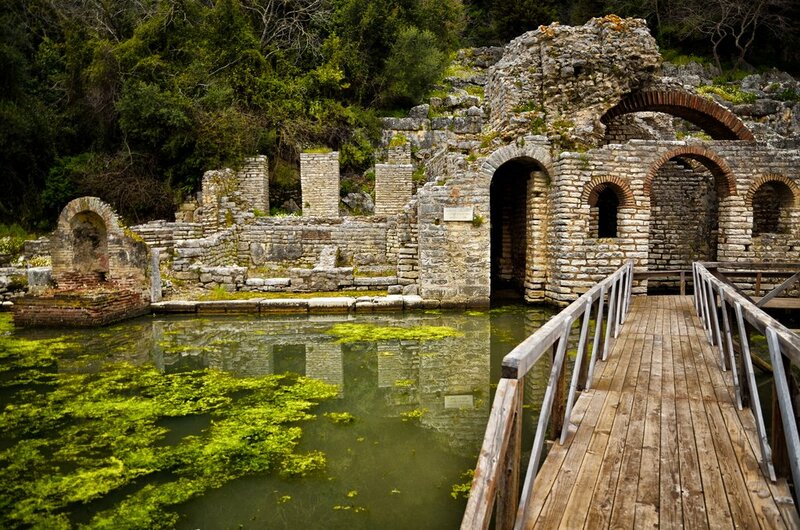 Explore its Ottoman past at Gjorokastra and the Butrint archaeological site. End your trip on the shores of the Ionian Sea where a casual atmosphere, seaside accommodations, and long road descents await. Welcome to Albania! 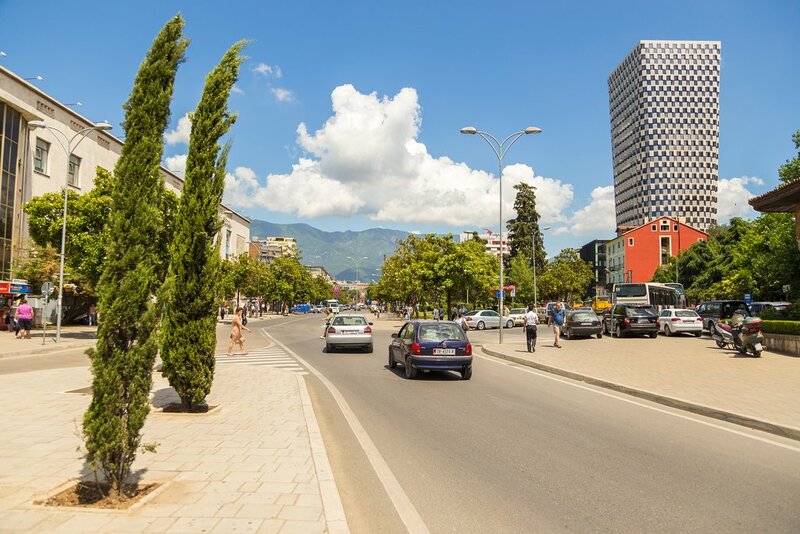 You'll be welcomed from the flight and whisked to your accommodations in central Tirana. After settling in, head out for a welcome dinner and to get to know the city. 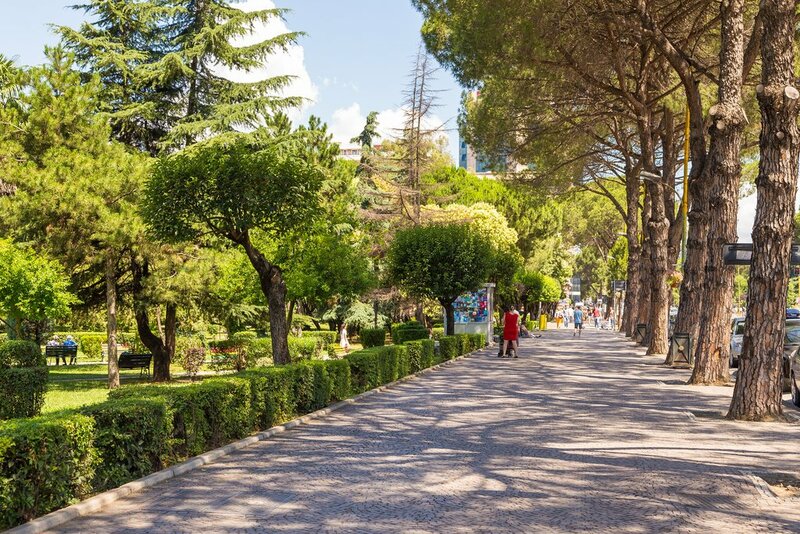 You will have all day to explore Tirana with a local guide. 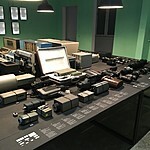 Stops will include the "secret" nuclear bunker built by the dictatorship in the 1970s, the secret police museum, and the National Museum of History. There will also be plenty of free time for those who want to catch up on sleep before a big week! Today is a relaxed introduction to your week of biking with no major ascents. Transfer north of the city just beyond the village of Milot, located on the main drive to Kosovo, an hour away. From here continue on two wheels along the river Mat to your first overnight stop in Burrel. This will be your first glimpse of dictator-era Albania—Burrel was a Communist prison city for many years. Despite its heavy history, the town now hosts many tourists, and your hotel for the night is comfortable and welcoming. 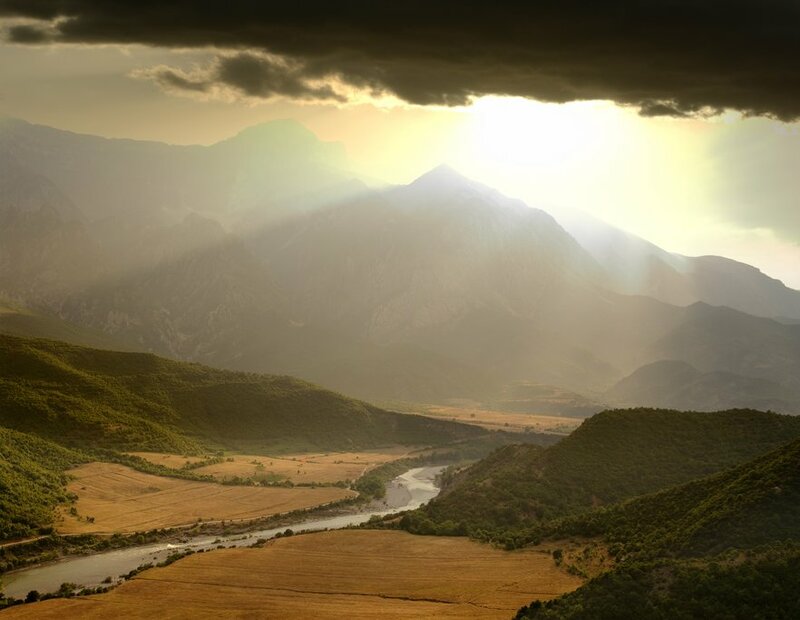 A quick hour-long car transfer brings you to the border with Macedonia, near the town of Debar. 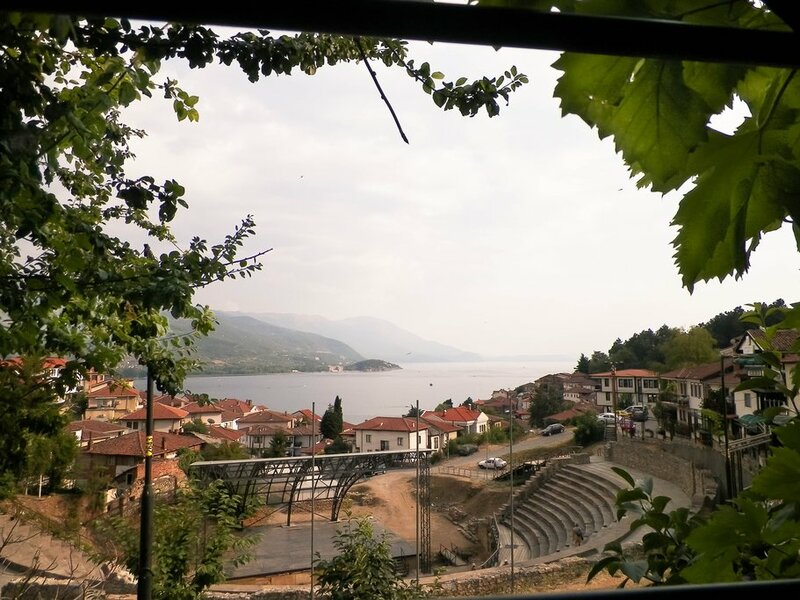 After crossing the border switch to bikes and ride the scenic road south to the UNESCO city of Ohrid, which sits on the shore of Lake Ohrid. Catch a ride with the support vehicle for the last few miles from the town of Struga and arrive in time for a relaxed dinner and a dip in the lake. After two relatively easy days to get your legs and lungs working you will face your first big ascent today. 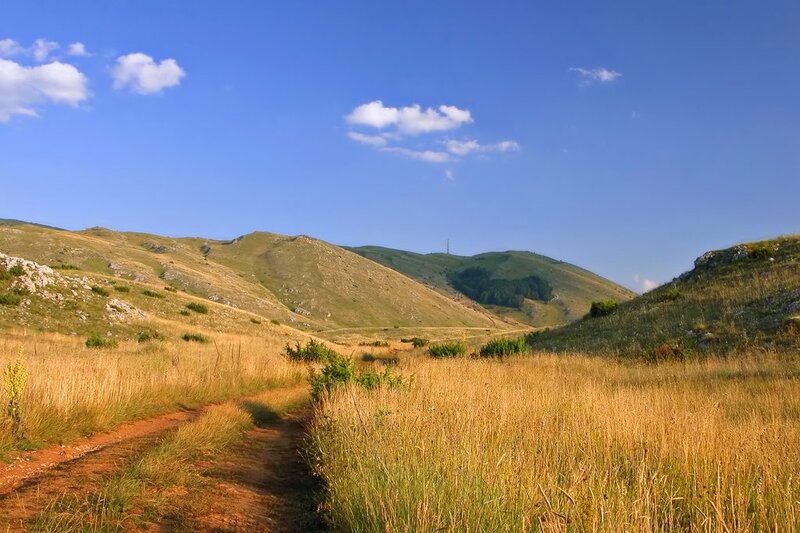 Circle around the eastern shore of the lake, then climb up the challenging pass into Galichica National Park. From here it's a fast and easy descent to Stenje to break for lunch, with an easy ride back into Albania and along the shore of Lake Prespa to Zaroshkë for a celebratory drink. Take it easy on last few miles to Korça with a ride in the support vehicle before settling in for a well-deserved rest. Today's ride follows a famous cycling route from Korça to your lodging near the town of Leskovik. There are a number of challenging climbs and lots of fun descents on today's route. This region is remote, with tall mountains and thick forests. Settle in for dinner after arriving at your accommodations for the night—a series of log cabins near a small farm outside of town. You have an easier ride ahead of you today. Continue riding west through the Gramoz and Pindus mountains along a long descent from Leskovik down to the Greek border. Here the road joins the Vjosa River and flattens out in the valley. End your ride today at the hot sulfur springs in Benjë for a well-earned soak. 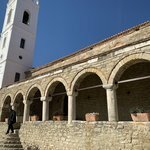 Afterward, finish the last few miles in the support vehicle and spend the night in the small village of Përmet, famed for its restaurants and raki, a strong Balkan spirit. Get an early start today for an easy morning riding mostly flat roads through Këlcyrë Pass. Once you reach the main road, load the bikes in the support vehicle and drive north up the highway to Vlorë. 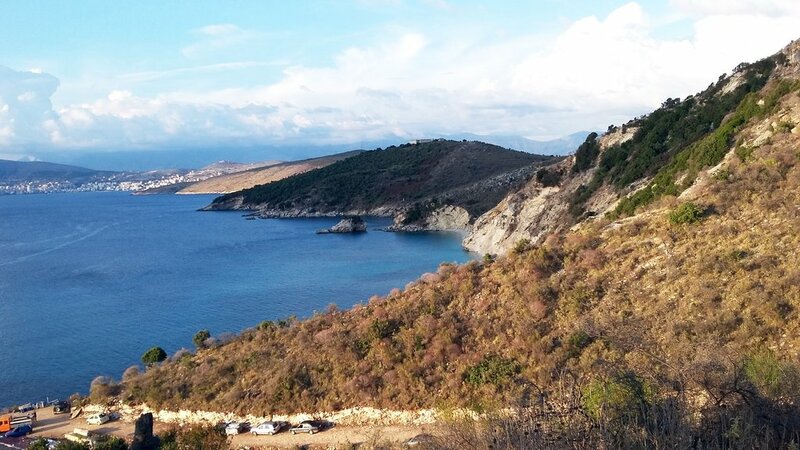 Once you're through the city get back on the bikes and cycle along the Bay of Vlorë, a fast and easy ride until you get past the town of Orikum. From here, the road begins a long scent into the forests of Llogora National Park. This section of the road is challenging, but the views from the top are more than worth it. If the weather allows, you will be able to see the Albanian Riviera to the south, including the island of Corfu. 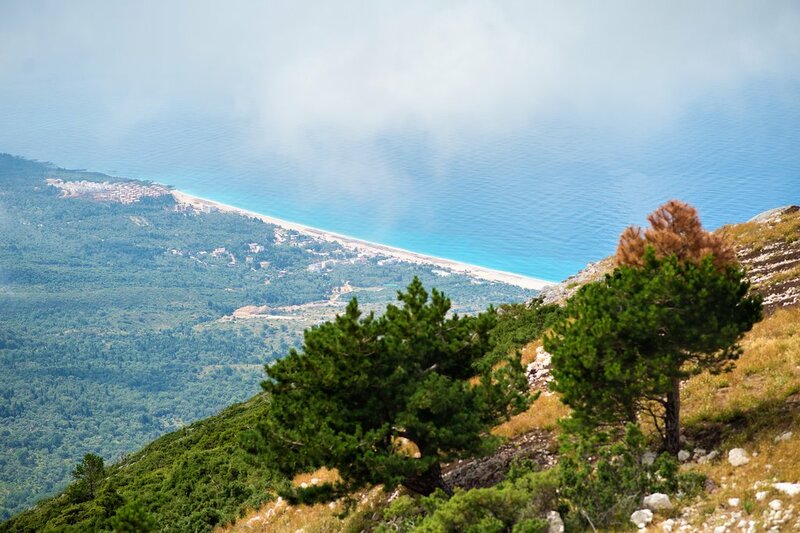 From the top of the pass, there is an incredible and winding descent down to the Ionian Sea and the village of Dhermi, where you will stay the night. You have the whole day ahead of you to make your leisurely way south along the Mediterranean Riviera to the port town of Saranda. There are steep ascents and descents today, but the views along the way make up for the challenging ride. A transfer from Saranda in the morning will drop you off at the archaeological site of Butrint, an old Greek and Roman city. After exploring for a few hours, hit the road again to make a leaisurely loop back to Gjirokastra and a stop at the Blue Eve spring. 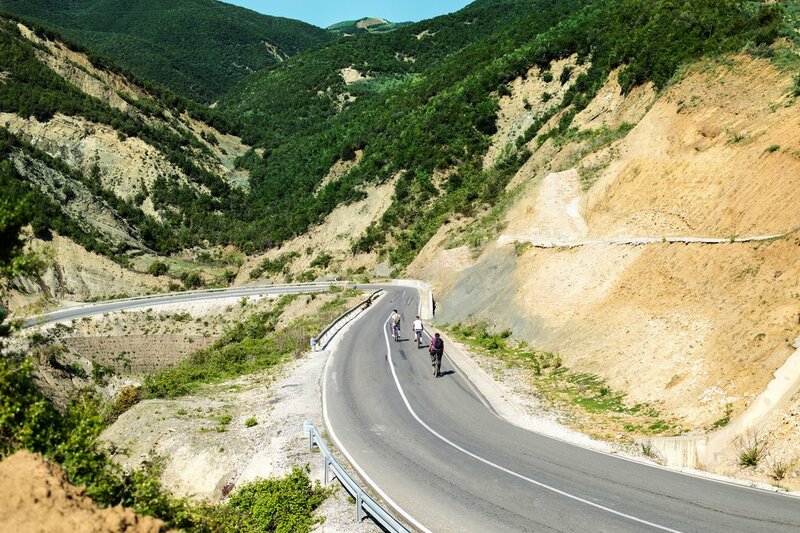 The final ride of the day is a long and spectacular descent into the Gjirokastra valley, where you will meet the support vehicle and complete the last few miles by car. You can enjoy a well-earned lie-in this morning! 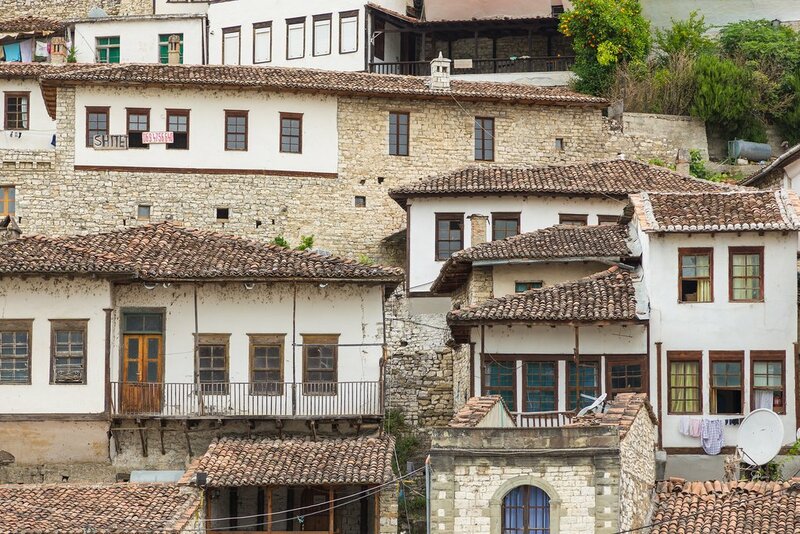 Once you're up, take the morning to explore Gjirokastra, before making your way to Berat in the afternoon. Alternatively, you can transfer directly to Tirana if you're not extending your tour north to Albania, Kosovo, or Montenegro.